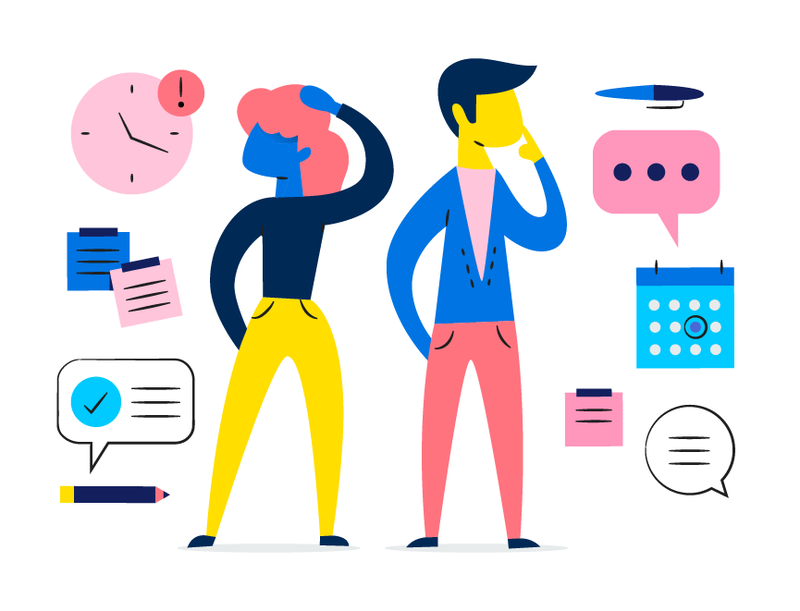 Learn to prioritize your work and keep a balanced workload with Asana. Prioritizing tasks and balancing your workload is a juggling act. Multitasking and scattered requests make it easy to drop the ball or work on the wrong thing at the wrong time. This course will teach you how to prioritize work and keep a balanced workload so that you are spending your time on what matters most with the help of Asana.